If you want to be consistently successful hunting whitetails, gaining a broad knowledge of their natural food habitat is important. The time to start thinking about it is now. 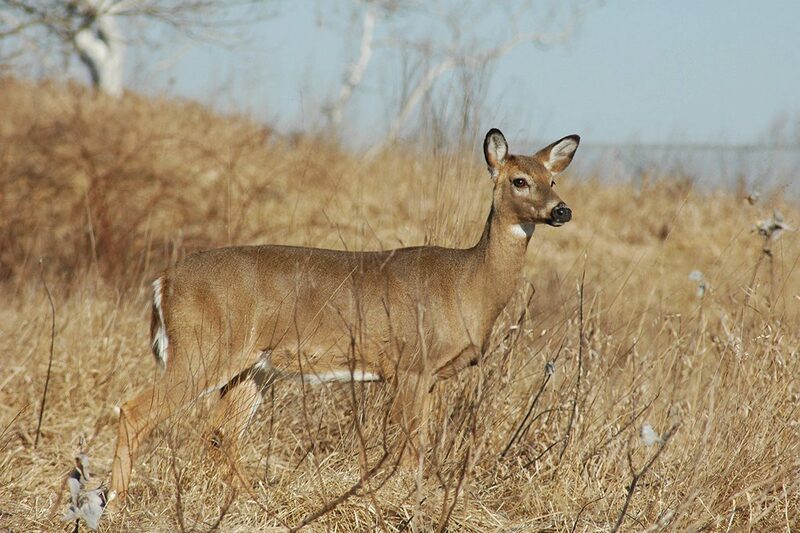 It is easy to rely solely on corn feeders to lure them in, but the fact is deer prefer natural foods when they are abundant, and few big bucks frequent feeders during legal shooting hours. There is another reason for this story. The food sources deer will eat are growing right now, and the earlier you get the jump on their location, the better―especially if you are hunting public land. Another excellent source for deer is black gum, which Texas Parks & Wildlife Department (TPWD) officials rank as “excellent” for deer and other game. Coralberry or “buck brush” is a great source of food, especially in the eastern third of the state. The name should give it away, but the thicket it creates along with the nutrition it provides makes it a favorite among deer hunters in the region. Looking at the Piney Woods as a whole, TPWD officials note that in most areas, the virgin forest has been harvested several times over the last century. Godfrey said that’s why hunters would be wise to find those fresh clear cuts. Pre-season scouting is key on public lands in East Texas in particular because natural foods are the only kinds allowed to hunt over. Feeders are banned. Broadleaf forbs are essentially weeds that grow in open areas and are what often give farmers and gardeners a big headache. In fact, most of the time deer are seen in fields feeding, they are eating these forbs, not the grasses. 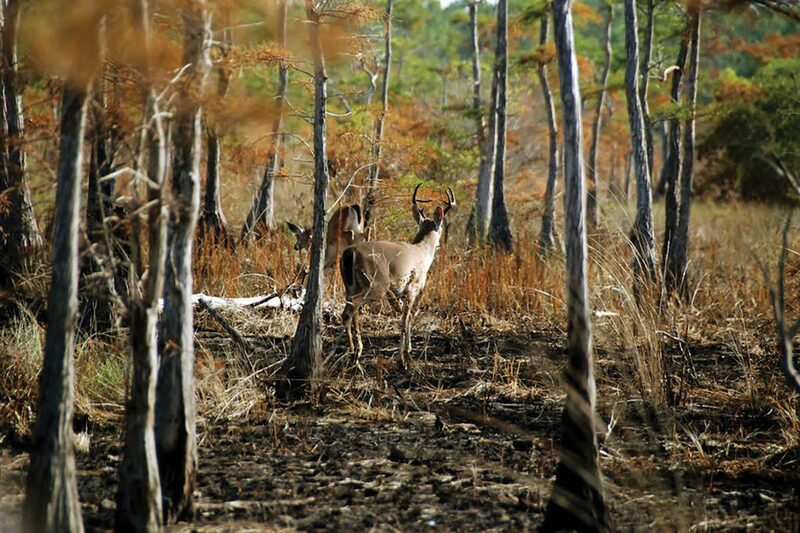 Find a weedy pasture along a pine thicket, and you’re likely to find lots of deer. “We have so many super-thick areas, but some of the very best you can find are some of the spots in the national forests that are managed with fire where the underbrush is kept low and you get a lot of the forbs growing and a lot of sunlight penetration into the forest,” Godfrey said. That is extra important, factoring in antler restrictions, and is crucial for the hunter with limited time. Hunting on a budget is challenging. No doubt about it. However there is something about truly learning the habits of our quarry that makes the hunt that much more meaningful.